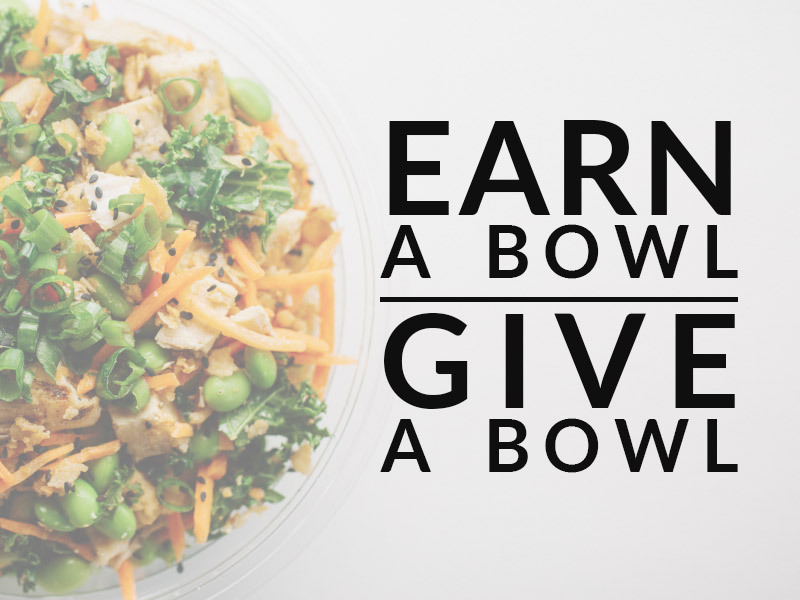 You can select from our Signature Bowls or Build Your Own Bowl. We also have vegan and gluten free options available. Advance notice requested. Same day orders are welcome but are subject to staffing and availability. Call us to confirm! For questions & ordering, email us at catering@freshfinpoke.com. We will contact you within 24 hours. Please include the date and time of the event.